If you’re looking for a way to sweeten your day, check out these 30 delicious paleo and keto dessert recipes. All these ideas are low carb and many are also vegan-friendly. You’ll want to try each and every one! Sometimes you need something sweet! Whether it’s a cookie, cake or a popsicle—dessert is vital. What’s life without dessert, right? Well, these 30 delicious keto dessert recipes will give you plenty of ideas for sweet treats to perfectly finish to any meal. There are small bites and quick indulgences just right for a pick-me-up any day of the week. There are also a few dessert recipes for special occasions and for sharing with friends. When you need a sweet finish to a meal, a cookie or small treat is perfect. Many people like to enjoy a little bite of dessert to polish off their dinner on a high note. Cookies, balls, and bites are the perfect mouthful. 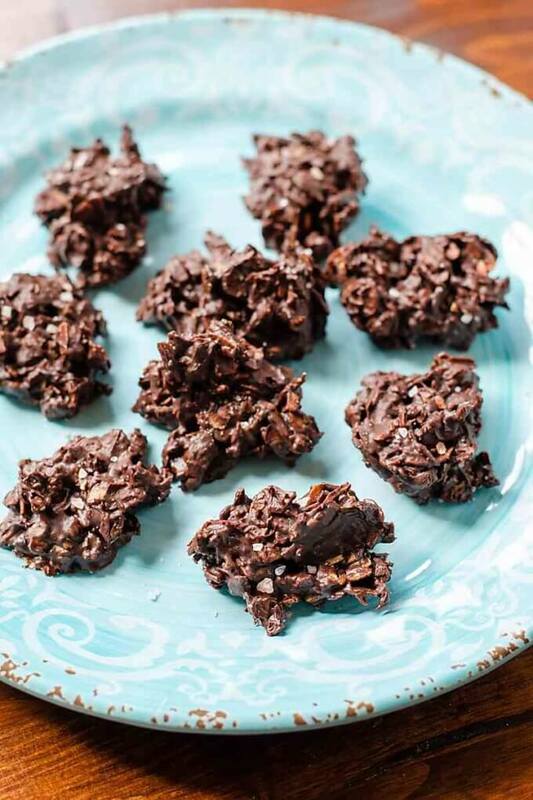 These little chocolate haystacks come together in minutes with just one bowl—and only three ingredients! They’re vegan, gluten-free, dairy-free and taste like chocolate covered pretzels! 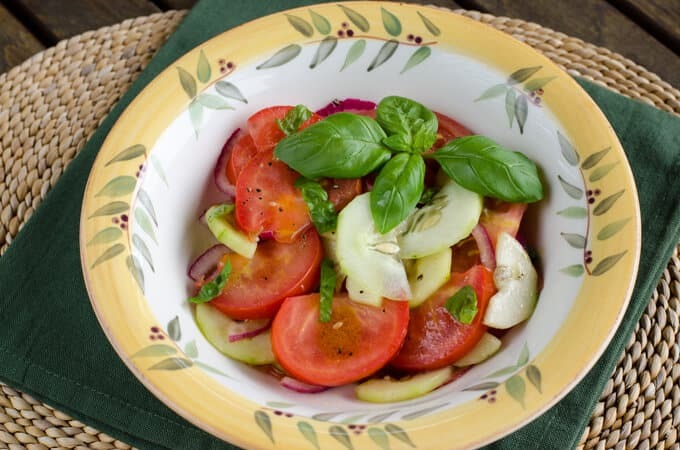 Read through the recipe notes for the simple ingredient swap for the low carb option. It’s a great recipe if you’re looking for a fast, easy dessert idea. These little low-carb bombs are paleo, grain-free, dairy-free and gluten-free. Adjust the size to your liking, but the recipe makes about 30 doughnut-hole-sized bombs. Some people like to use a silicone mold to get the perfect size and shape, or if you prefer you can roll the fudge balls freestyle by hand. Meringue cookies are so elegant and beautiful. They look fantastic on any dessert tray. These simple meringue cookies are easy to create, light and airy. They’re a great keto dessert recipe for any situation. I love anything mint. Add cocoa powder and I’m all in. These thin mints are low-carb, dairy-free and can even be adjusted for vegans. If you’re craving a mint cookie, this is a great option! Chocolate is such a fabulous complimentary flavor with sea salt. It balances the bitterness and sweetness (and looks fantastic as a topping). These cookies are soft and puffy—yum! 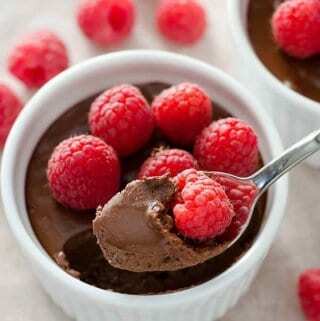 Dark chocolate contains antioxidants and magnesium, making it a healthy addition to any diet. These dark chocolate bombs use almond butter, dark chocolate and coconut oil for a pretty and delicious treat. Again, silicone molds are used to get the cute shape. These keto, vegan, paleo bites are the perfect answer to a carrot cake craving. They’re rolled in shredded coconut to give them a beautiful finish, but they take only about 15 minutes of hands-on work (no baking)! 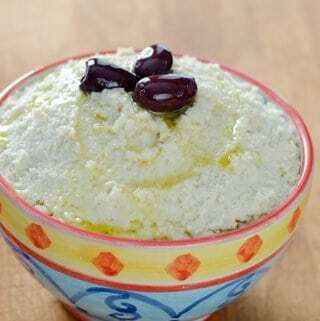 No bake key lime pie bites are a great keto dessert recipe. Everyone needs a few lemon and lime ideas in their dessert repertoire and these vegan, paleo desserts fit the bill. These bites use macadamia nuts to get their texture, along with lime zest and coconut oil. Sometimes you need a regular old chocolate chip cookie. They’re a classic dessert, and this recipe is a low-carb, keto take on everyone’s favorite cookie. There’s something so traditional about finishing off a meal with a piece of cake or a slice of pie. Cakes and pies make every meal feel like a special occasion or a nice Sunday dinner. These cake, pie, and bar recipes are all paleo and keto friendly (of course)! Sometimes you just need cake! Whether it's a birthday or any other celebration, you don't want to be left out just because you're eating keto. 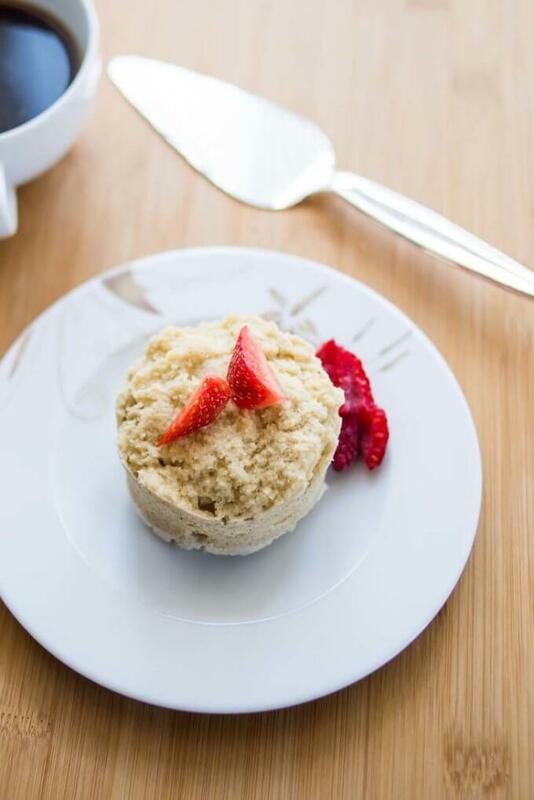 This recipe has plenty of tips on making keto mug cakes and uses just a few simple clean ingredients like almond flour and coconut flour. Using cashews to make a cheesecake-like filling is such a smart idea! These beautiful little cheesecakes are a perfect treat for any special occasion. The ginger crumb crust with almonds and pecans sounds absolutely delicious too! This cake looks absolutely fantastic. Butter cake is traditionally made with sweetened condensed milk, but this recipe explains how to create the same rich effect with coconut milk. This is a lovely sheet cake and is fantastic for any occasion. These no bake raspberry crack bars look really pretty with a bright pink filling and chocolate coating. They only require about five minutes of prep time, and the recipe yields 20 bars. These bars are vegan (as well as keto and paleo). See the recipe adjustments and modifications so you’re sure these fit your diet guidelines. Another take on “crack bars,” again calling for only a handful of ingredients to create a delicious, perfectly satisfying keto dessert. Lemon bars are so addictive and with healthy natural ingredients, you can indulge guilt-free! These brownies are made with avocado and nut/seed butter. The recipe author recommends not over-mixing (just enough to get the avocado smooth). She also stresses the importance of adding enough cacao powder to cover any egg or avocado taste from sneaking through. These brownies look amazing. Is there anything better than pecan pie? This is a perfect answer for Thanksgiving or another holiday when you need a pretty, paleo or keto dessert. For the filling she uses ghee and the crust is made with hazelnut, pecan or almond meal. These keto “fat bomb” bars use coconut, almond butter, and cinnamon to create an intense flavor. I love cinnamon desserts and these fat bombs look like they’re a fantastic version of a cinnamon bun in a bar form. This paleo, keto-friendly chocolate cake is absolutely stunning topped with berries. It’s perfect to present to guests as the end to a great dinner. This dessert is nut-free, which is great for kids’ lunches (since many schools are nut-free these days). I love sharing treats with friends and family! 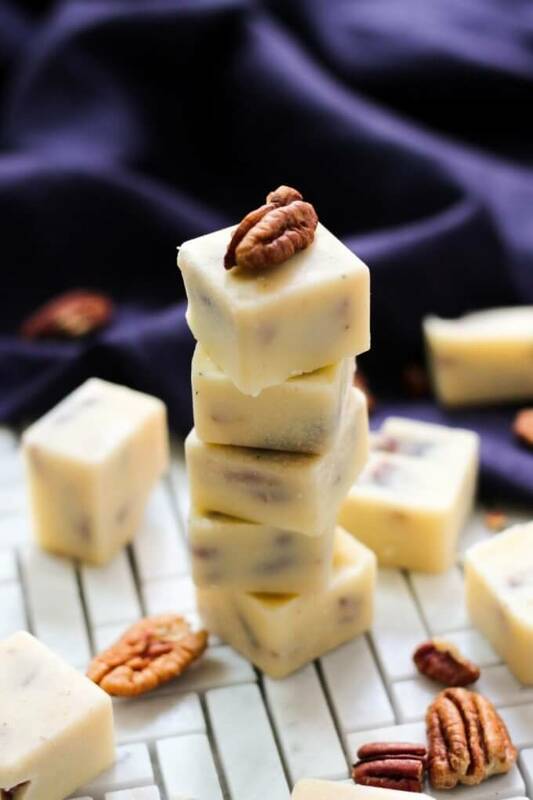 These sweet and not-so-sweet and keto candies, squares, and fat bombs will look perfectly festive wrapped to give to your nearest and dearest. These are delicious dessert options to enjoy on your own too, but they’re made to share! The main ingredient in these caramels is cashew butter, which adds a rich, deep flavor that mimics caramel. This recipe is keto and paleo friendly (and vegan). I love the beautiful shapes she got from the silicone molds. These would look fantastic on a plate as a gift for friends and family. Keto peanut butter cups?! Yes, please! These are actually made with almond butter, but the taste is similar, and they will definitely hit the spot. These don’t require a lot of work, but they will surely be a huge hit. They’re paleo, keto and vegan-friendly. These paleo, keto, sugar and dairy-free fudge cups are perfect for sharing with friends. The recipe calls for unsweetened almond butter and coconut milk along with vanilla extract. When you’re making recipes with only a few ingredients, it’s always best to choose the highest quality you can find. It makes a huge difference. A yummy cool treat is the perfect palate cleanser after a satisfying meal. Icebox desserts are the perfect addition to a summer menu, but many of these are as enjoyable after a winter holiday meal or get-together. Cool off with these delicious keto dessert recipes. Whenever you’re served dinner at a restaurant, you may notice how they use the simplest fresh ingredients to create memorable dishes. This easy keto dessert is exactly like that. Using only coconut milk and berries, this dessert is truly beautiful and restaurant-worthy. A perfect light way to finish a meal. Chia pudding is so versatile. 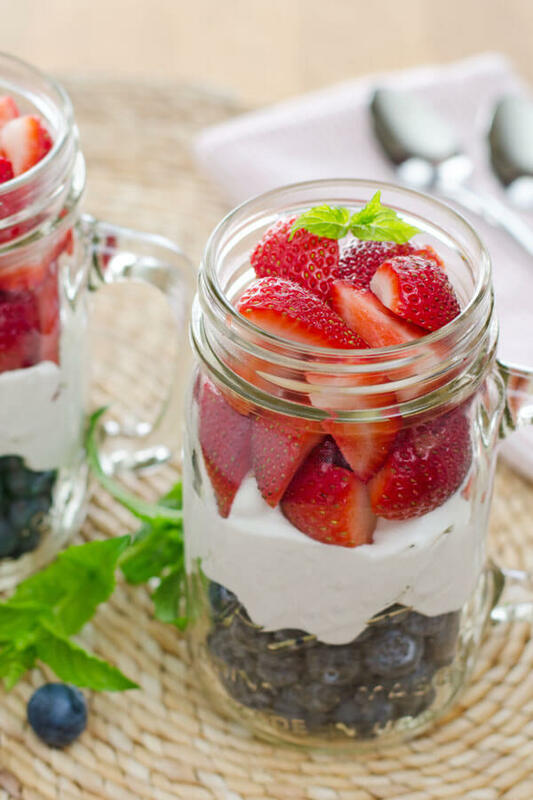 You can stir in almost any flavoring—berries, cocoa, green tea, coconut or nut butter. The chia seeds get very thick after soaking (you can even use water). The texture of the seeds is a little different, but delicious and addictive. This take on pumpkin pie is another company-worthy keto dessert recipe. Again, this recipe uses chia seeds to create a thick, pudding-like pumpkin dessert everyone will love. You could top these cups with pecans for crunch. Keto chocolate avocado pudding is one discovery that really changes your low carb game. Avocados form a creamy, delicious (and virtually undetectable) base and the result is custard-like and delicious. Serve this and see if anyone can detect the “secret” ingredient. This is my riff on the famous fast food Shamrock Shake. The good news is, you don’t need to wait until St. Patrick’s Day to enjoy this keto dessert recipe. The even better news is it’s much healthier than the fake green version from the drive-through. It’s easy to make and hard to resist! This mint chocolate chip “ice cream” is vegan, keto and paleo friendly. Using fresh mint is a fun way to boost flavoring and really elevate this dessert. This calls for avocado once again—a secret ingredient that really goes the extra mile in creating creamy, delicious desserts. This dairy-free “milkshake” is a great, fun option if you feel like a dressed-up beverage without all the unhealthy additives and ingredients. It’s paleo and keto friendly, as well as vegan. If you’re looking for a trip to the shake shack, this smoothie will do the trick! Sometimes you need an icy treat. These strawberry popsicles are so simple with no added sweetener or sugar. They will cool everyone off and are a great summer dessert to enjoy in the sunshine. With all the delicious keto dessert recipes out there, there’s no reason to miss out on all the sweetness life has to offer! 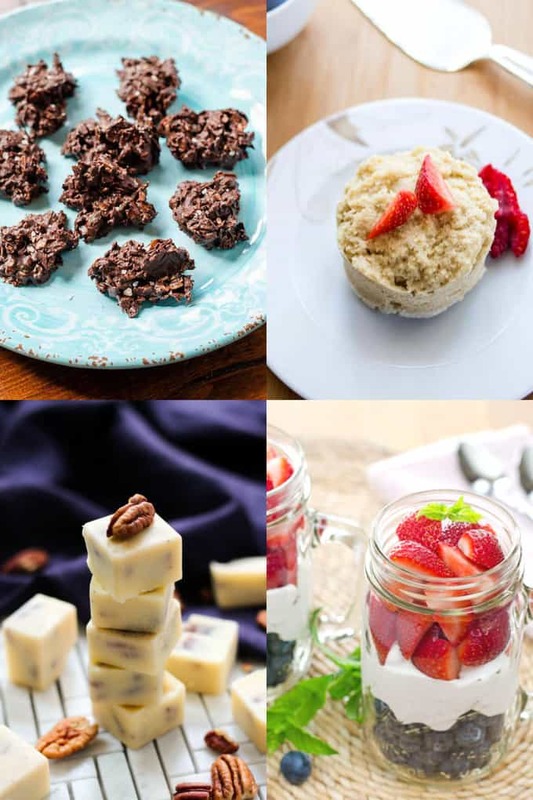 Enjoy any of these keto dessert ideas as a snack or for a healthy, satisfying end to a meal. Looking for more keto recipes? Check out the videos below for more keto recipe ideas!